Because there is Power in Partnership. Above all, the human spirit is unbreakable. Thrilled to represent the Hon. @Rodriguez_Pab at the Canadian Arts Summit in #MTL! 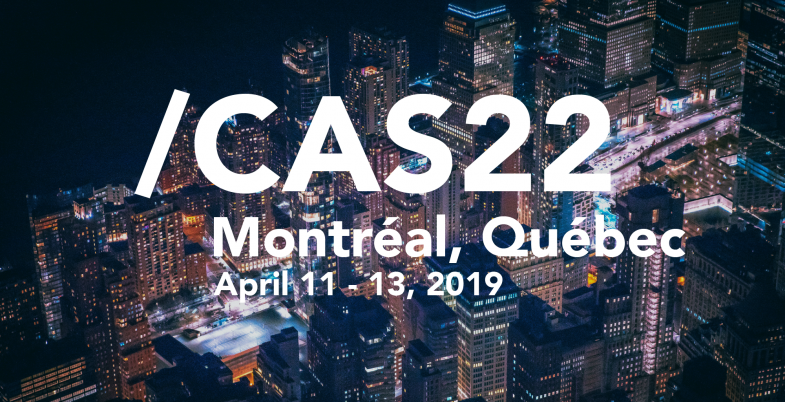 This annual summit brings together a number of leading voices in #Canadian #art and creates a platform where artists can connect with one another in order to help advance arts across the country!